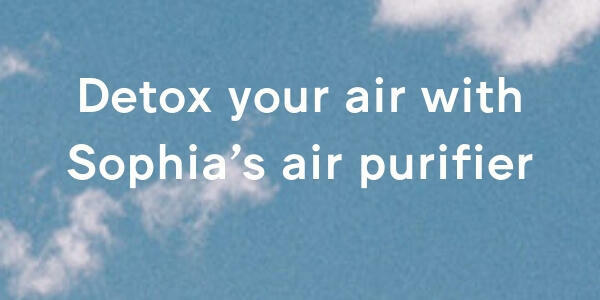 Which air purifier does this health expert use? 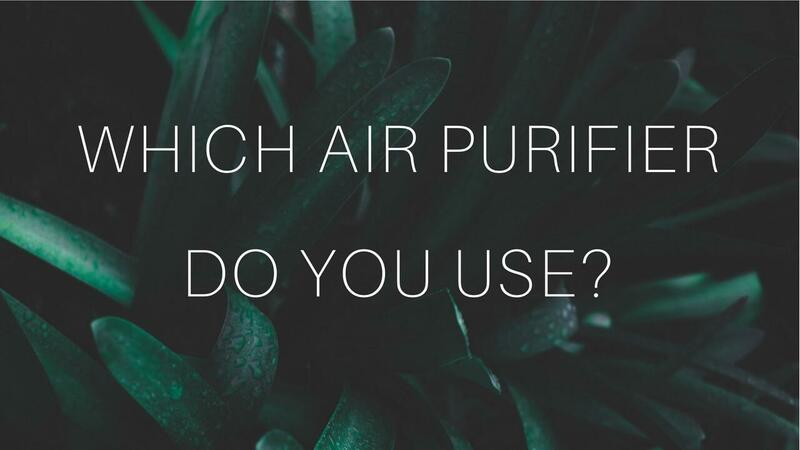 One of the most common questions I'm asked is, "Which air purifier do you use?" 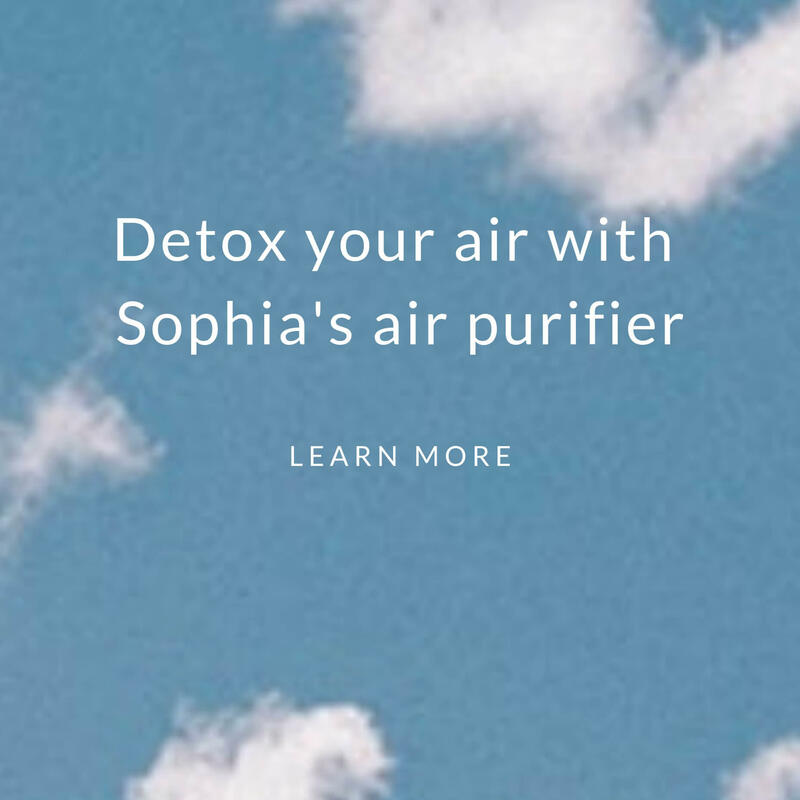 Recently, after speaking at a wellness event for the Brown Alumni Club of NY, my fellow panelist Max Goldberg (someone you should follow and support because he's working hard to protect our food supply from toxic chemicals: visit his website LivingMaxwell.com) said to me, "I have THE BEST air purifier." Max has been using it for 10 years. And he got one sent to me to try for free. I loved it so much that I ended up buying eight! I will be updating this page with more information. In the meantime, below is a summary of why I use this air purifier for my family. Why did I select Intellipure? I've met with the president—Vinny Lobdell Jr—a couple times and we've emailed a lot. I'm impressed with his team's track record in both the commercial and residential arenas. They have serviced hospitals (including the Mayo Clinic), hotels (including Marriott, Wyndham, Hilton, Hyatt and Sheraton hotels), and educational institutions (including Harvard University). This technology is also available to households as an air purifier called Intellipure. Below are key reasons why I like it (most of which is from the company website). In addition, compared to other high quality air purifiers that are large and loud, I like the relatively sleek design and sound (it's more quiet and soothing) of Intellipure. 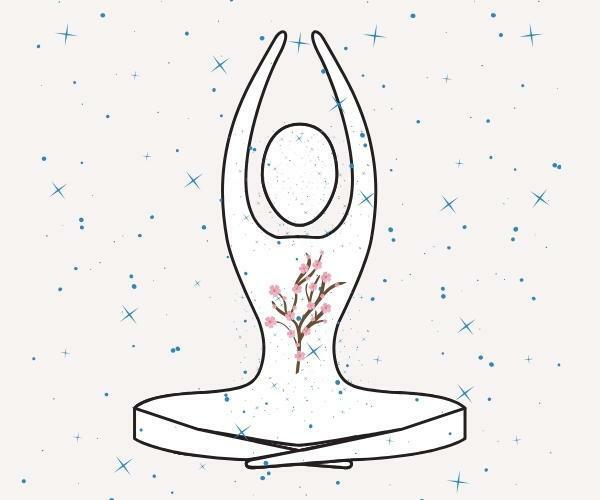 It is much bigger than a smaller, indiscreet—even cute—air purifier. But Intellipure is probably a lot more effective. Intellipure is very expensive at +$900 per unit. However, detoxing my family's bedrooms and other areas where the kids spend a lot of time is invaluable to me. Intellipure has graciously offered my followers a 10% coupon code. You can use the coupon code below at the website linked above the code below. I have agreed to become an affiliate partner (I make a commission, which helps support my work!). I hope that sharing which air purifier I've selected for my family, and the reasons why I chose it, helps save you time in your search for the best air purifier for you! Dr Robert Kiltz is founder and director of CNY Fertility. In the video below, he states that pollutants (from air, water, and food) can be inhaled to contribute to inflammation and infertility. Daniel Baldwin (his brother Alec Baldwin ends up joining too!) 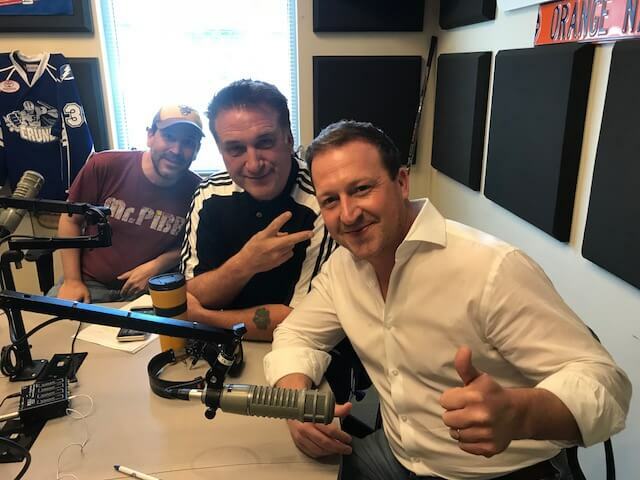 shares his breathing issues on the ESPN radio (link below), and discusses how Intellipure improved his breathing, energy, cognitive functioning, and sleep quality! Since I don't have serious health issues, I really appreciated hearing Daniel's experience of feeling dramatically better after using Intellipure. The interview starts at roughly 13:25. Vinny is a guest so you can listen to him talk more about Intellipure. If you'll be traveling, stay in healthier spaces by Intellipure. Look for a "pure room" at purespaces.com.